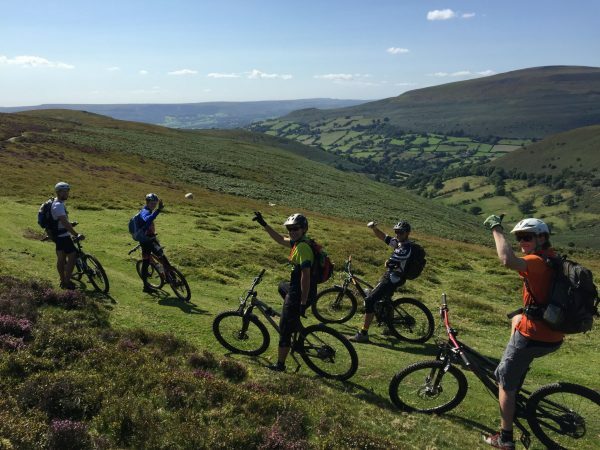 Bike Park Wales, Brecon Beacons Epic and Wye Valley Off-Piste all rolled into one trip? Well, this is what makes up the 3-Day South Wales Mash-Up. You want to pack a lot of riding in the mini-break or ‘pass’ to go riding? 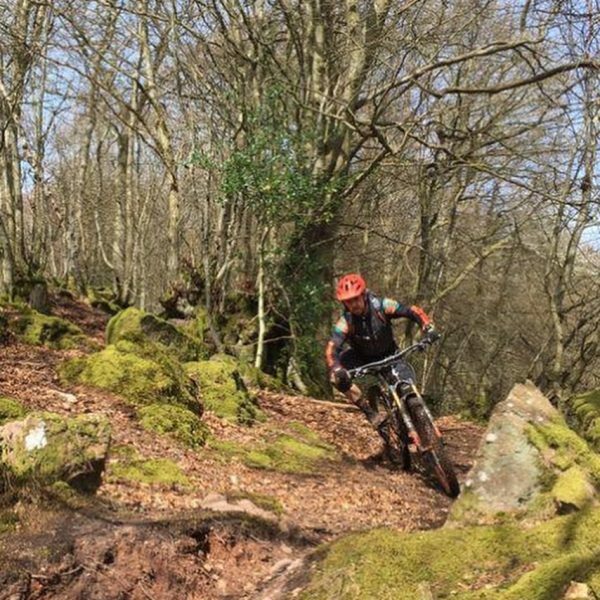 We offer you the chance to ride some of the best trails that South Wales has to offer in this fully supported package including accommodation. Prices start from £350 per person. Like the sound of the unique adventures we have to offer across South Wales? Well, why not book a trip with us where everything is included as well as a day at Bike Park Wales! You’ll want to pack as much riding in as possible in the mini-break, so we offer you the chance to ride some of the best trails that South Wales has to offer in this fully supported package. Your accommodation bunkhouse as standard, however, we can accommodate B&B requests, breakfast and lunch over the three days. Transfers and uplifts to some of the best riding spots across South Wales. Entrance into Bike Park Wales (we can book tickets to the park before they go on general release). Highest qualified MTB guides in the country to show you all the best trails. Awesome weekend! Serious bike skills and fitness needed but it was non stop full throttle! Just what I hoped it would be… now back in the real world and just want to go back and do it again! Not just one of the best riding trips I’ve been on, but one of the best trips I’ve been on full stop! Be prepared for 3 days of non stop laughter, smiles and good times (even with the climbs!) Windy was a brilliant guide with so much local knowledge, it felt like he was there experiencing it all with you rather than just guiding which helped with the relaxed, laid back feel! An amazing opportunity to ride places you’d never normally get the chance to, without all the stress of organising transport, accommodation, routes etc. Really can’t recommend it enough so get booking! Such a good weekend with everything accounted for. Just bring your bike, or you can even rent that too. Routes were great and all offered something a little difference. Windy was a great guide, good knowledge of the area and willing to tailor the weekend on the fly to ensure all got the best out of the 3 days. Highly recommended to any keen cyclist. Having only relatively recently got into riding I was both looking forward to and a little nervous for my first proper trip to experience some real riding. Day 1: I was a Bike Park Wales virgin, but loved it. It was the perfect start to find your legs and get in the mood, we had a mixed skill group so everyone could head off to find their level of thrill. BPW is a slick operation, we rode on the Friday and it didn’t feel busy at all. Day 2: The mountains, again Windy was a great guide taking on some proper mountain biking trails, stuff I wouldn’t think to ride down (or up!) It was tough, but thrilling and a real sense of achievement by the end of day. 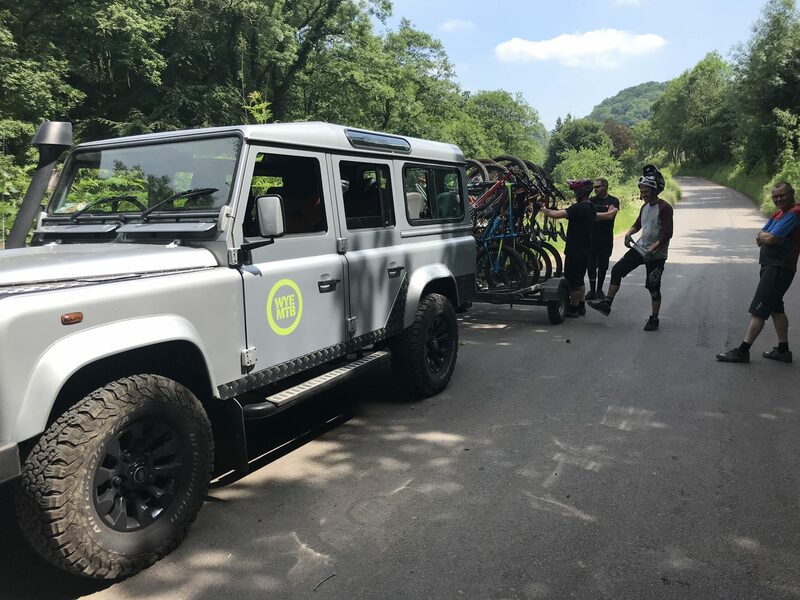 Day 3: Some hidden gems in the Wye Valley, made great use of the vehicle and uplift to minimise pedalling and maximise exploration. Some of the trails were really technical but still enjoyable by all. Overall, I had an absolute blast on a top weekend with a top guide and host. The riding , the company and Windy made it. As a relative newbie I felt confident enough to trust the guide and ride some stuff I wouldn’t even have walked down! Couldn’t recommend it enough, it was physically challenging but if you love to ride you’ll love this trip. You’ll be collected from your accommodation and transported to Bike Park Wales for a full day of gravity uplifted mountain biking. After this, you’ll be transported back to your accommodation for some relaxing drinks and to recount the days riding! You’ll be collected from your accommodation and taken into the heart of the Brecon Beacons where you will do some big mountain riding. 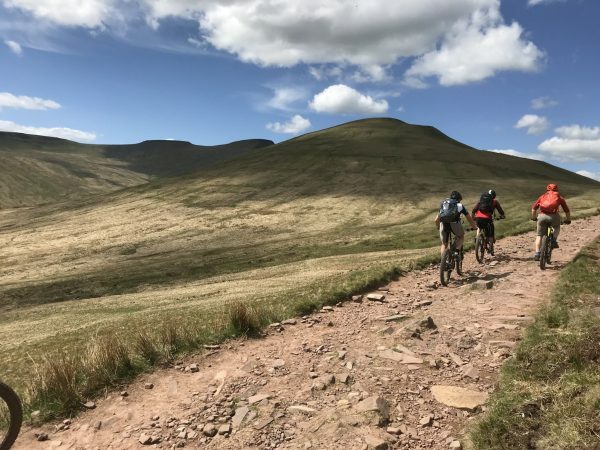 Starting with the infamous gap ride, you will be dropped near Upper Neuadd Reservoir to maximise your descending time and minimise your climbing! Once you are down the other side, you’ll be transported to your next riding spot, and so on throughout the day to cram in some epic natural riding, taking you through the Black Mountains and beyond, finishing up in a great pub! We will either take you to one of our classic uplift supported rides in the Forest of Dean, or Wye Valley. Either way, it will be another fantastic adventure taking in a variety of both man-made and natural trails.